Genuine Alfa Romeo Giulietta Twin Exhaust Tailpipe Kit. A Genuine Alfa Romeo Giulietta Twin Exhaust Tailpipe Kit is the perfect asccessory for the Alfa Giulietta to stand out from the crowd. 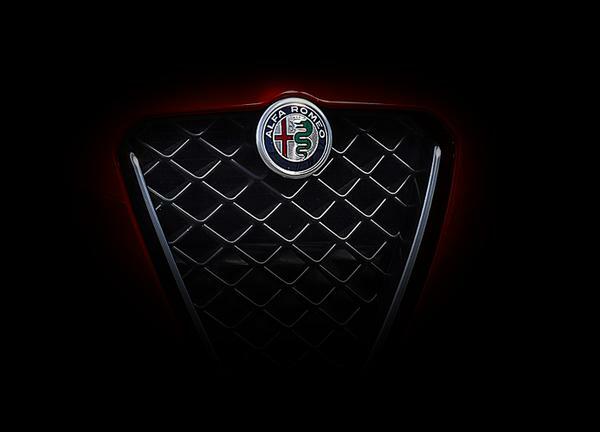 The Alfa Romeo Giulietta Exhaust Tailpipe Kit will give your Alfa Giulietta a Sporty and Unique look with its Chrome Tailpipes. 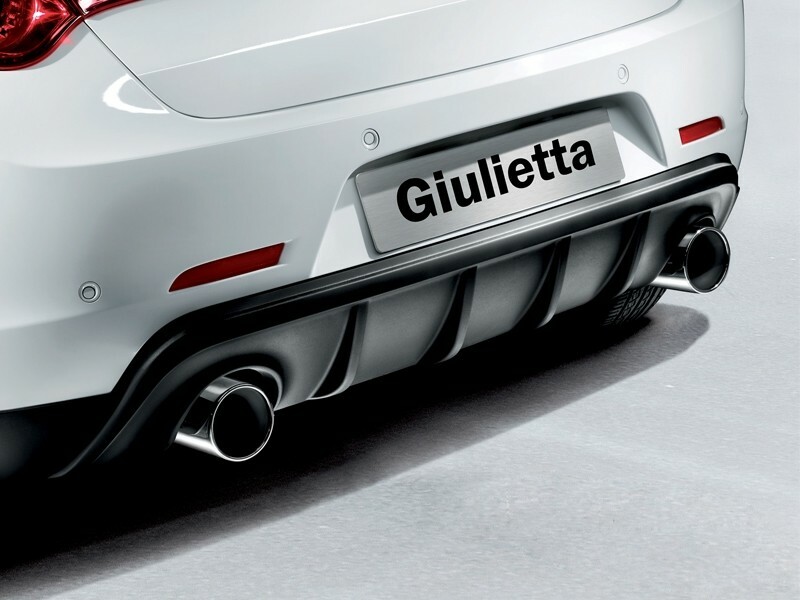 Alfa Romeo Giulietta Exhaust Tailpipe Kit comprises of 2 Oversize Exhaust Tailpipes.